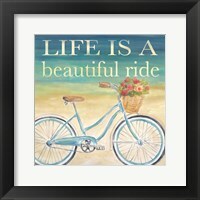 Word art for bedroom walls is a great way to decorate your most personal space with words of love, relaxation, inspiration and encouragement. 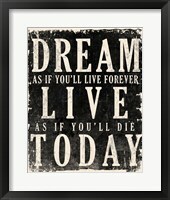 Bedroom wall sayings with these motivational and uplifting messages will help to start and end your day on a positive note. 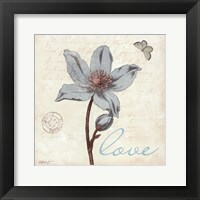 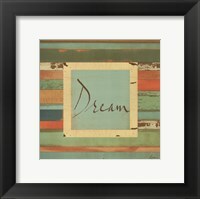 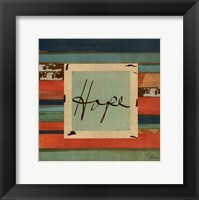 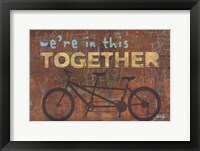 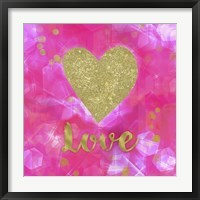 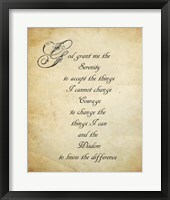 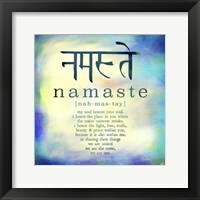 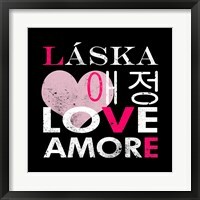 Framed word art for the bedroom is available in many styles that can be matched to existing decor. 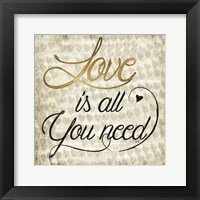 In a more modern bedroom, one might choose individual words like “love” or “relax” in a large, bold font. 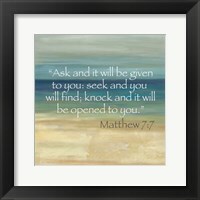 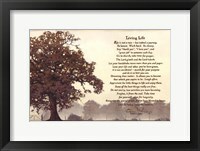 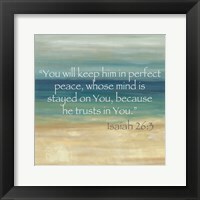 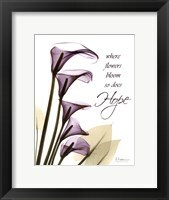 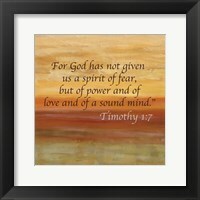 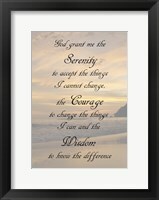 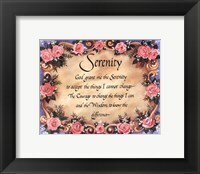 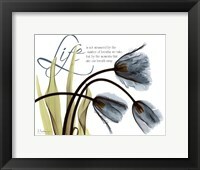 In a more traditional bedroom, a framed poem, inspirational saying or bible verse may be more appropriate. 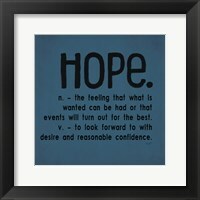 Whatever your personal style, there is a vast selection of word art for the bedroom to choose from here. 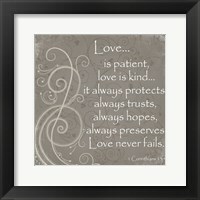 Some of the most well-known bedroom wall sayings are “Always kiss me goodnight” and “I love you to the moon and back”. 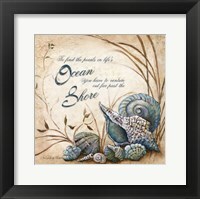 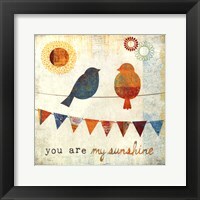 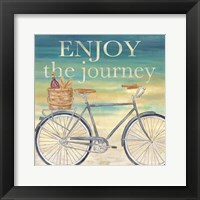 These popular sayings come in various artwork styles that make great additions to both kid and adult bedrooms alike. 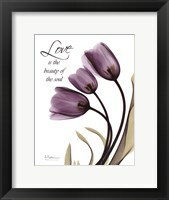 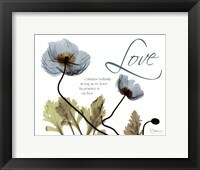 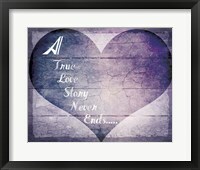 Whether it be a message from a mother to her young child or a reminder to a husband from his wife, these bedroom wall art sayings are a perfect symbol of love to wake up to in the morning or to close your eyes to each night. 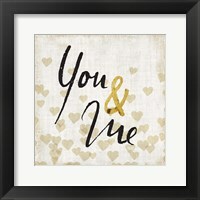 When choosing the finishing for your bedroom word art, you can think about matching your frame to existing furniture or other items in your decor. 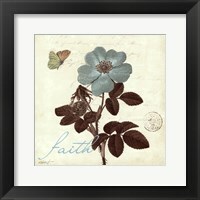 An espresso brown or gold frame would go well in a room with dark or more traditional furniture. 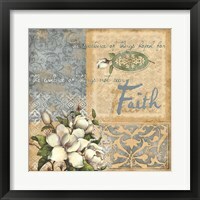 A silver frame would be a great styling choice in a room with white furniture or more feminine details.